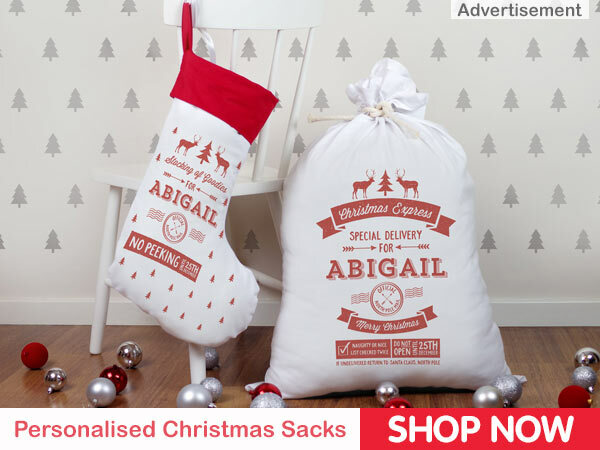 It’s nearly Christmas time again! Leading up to Christmas, my kids love making Christmas craft and each year our tree gets fuller with more handmade ornaments and decorations. 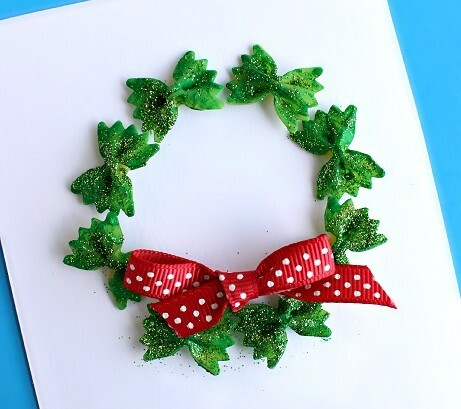 Here are 20 easy Christmas craft ideas for you to enjoy. 1. Mini Christmas Tree with decorations. I love how bright, modern and non traditional these Christmas Trees look. 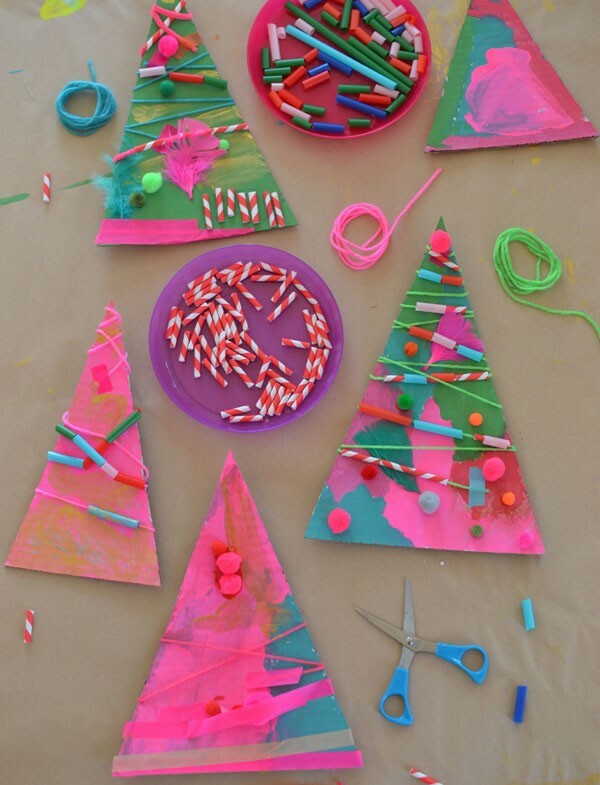 Grab some straws, string and anything you might have in your art box to decorate your cardboard mini Christmas trees. 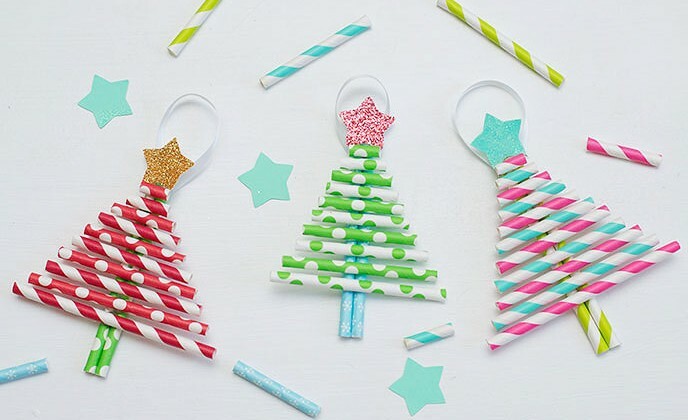 These lovely bright paper straw Christmas trees are so simple to make, you probably can’t stop with making one. They would also look great as gift tags or on handmade Christmas cards. 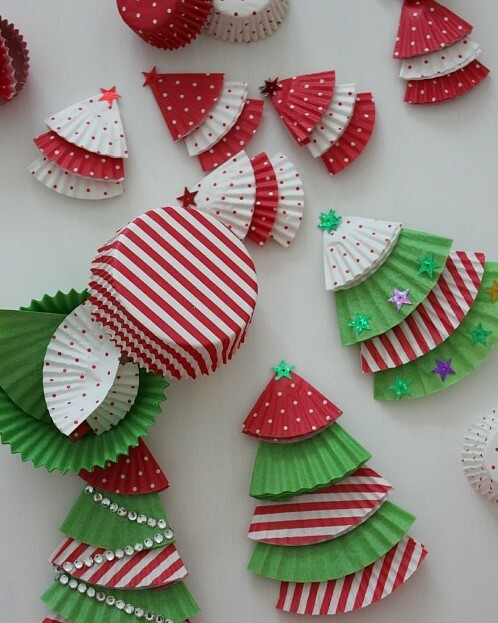 Use Christmas coloured cupcake liners to make these Christmas trees. 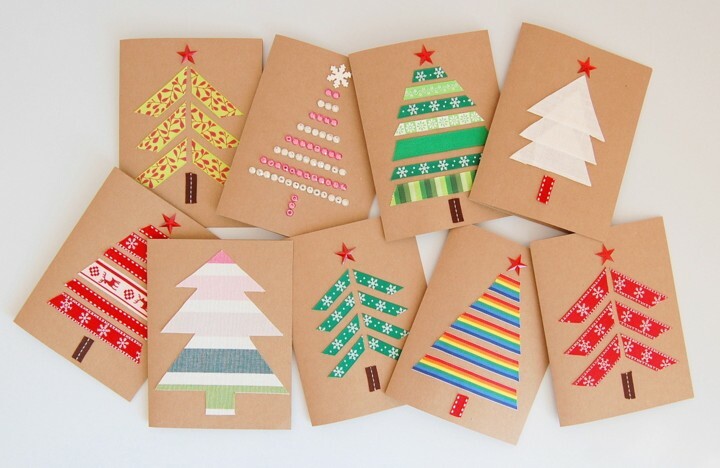 Put the Christmas trees on cards or in a garland and decorate away! 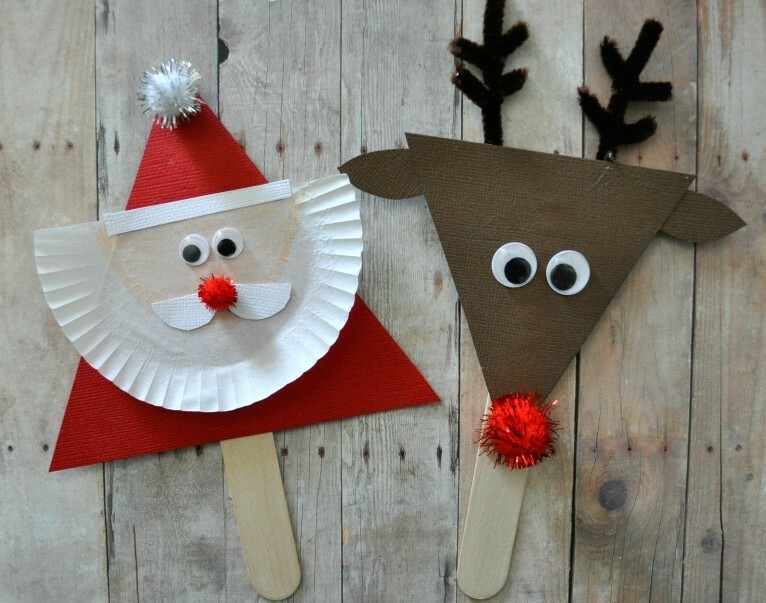 Make this set of Santa and reindeer puppets with your little one and let them have fun doing a puppet show or wear them as masks. 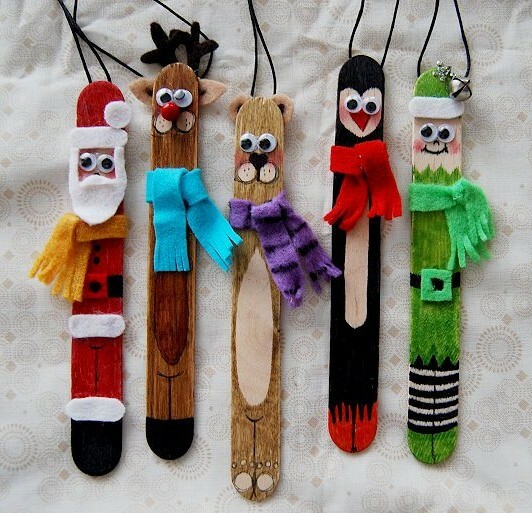 Make some Christmas paddle pop stick characters for your Christmas tree with paddle pop sticks, googly eyes and felt. Are there any other characters you can think of making? 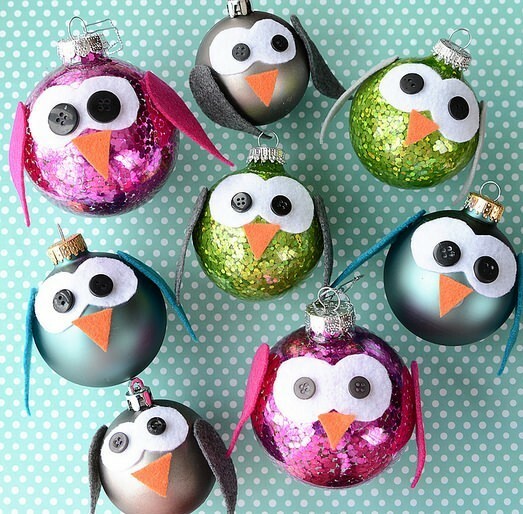 Have fun decorating plain Christmas baubles and add features to make these Owl baubles. Using your little one’s thumbprint, you can make personalised reindeer baubles to give to teachers, friends and family. How cute is this reindeer hat! 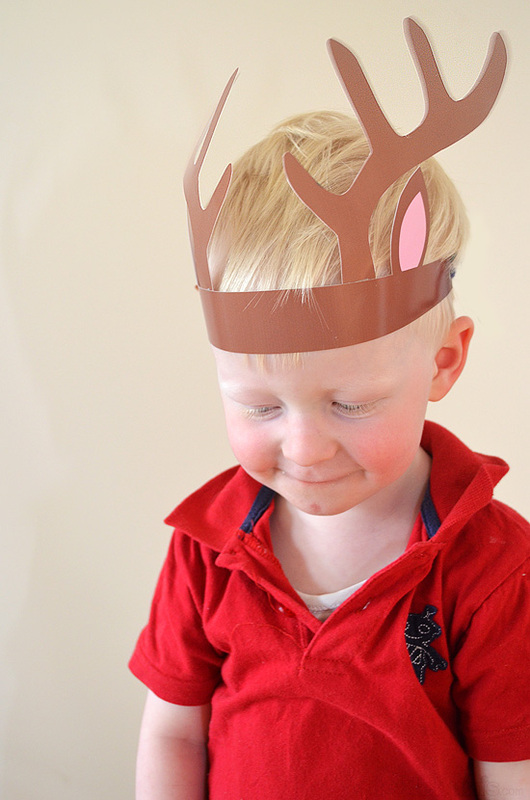 Make the antlers using your child’s arm print and stick them on a brown cardboard crown. Add glitter and colour to your uncooked pasta to make this very simple pasta wreath. Great for Christmas cards and gift tags. 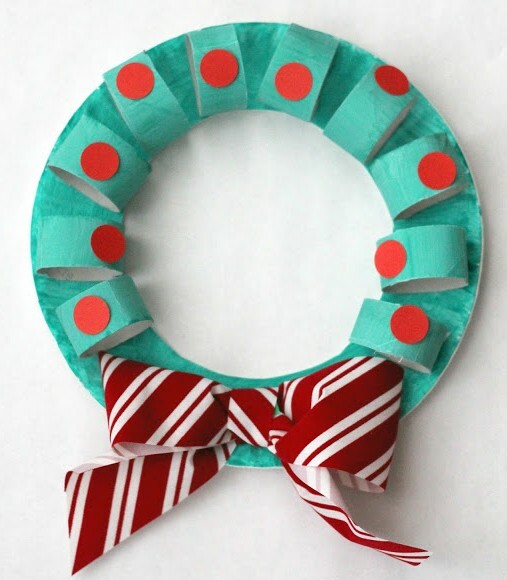 Using a paper plate and some toilet rolls, you can recreate this cardboard wreath. Hang it on your front door to welcome all your Christmas visitors. 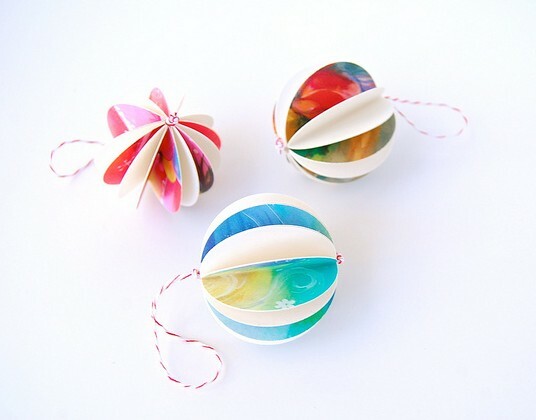 Recycle your Christmas cards from previous years and make new ornaments for the Christmas tree. 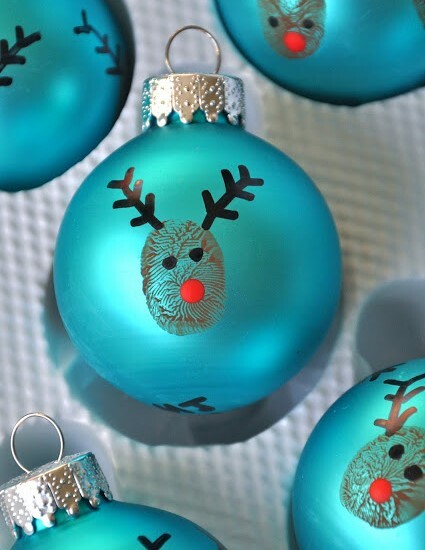 Let the kids decorate these ornaments with sequins or mini pom poms and other items they have in their craft box. 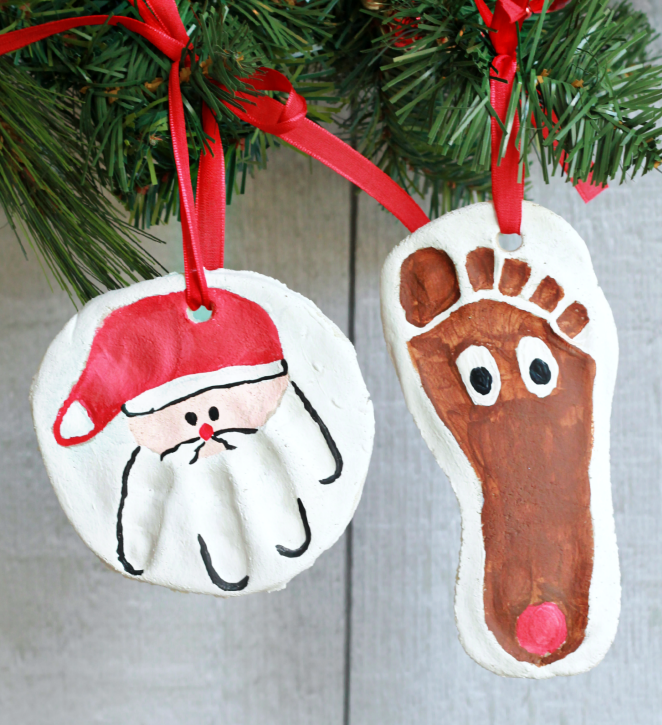 Using your child’s hand and foot print, you can make this Santa and Reindeer salt dough ornaments. 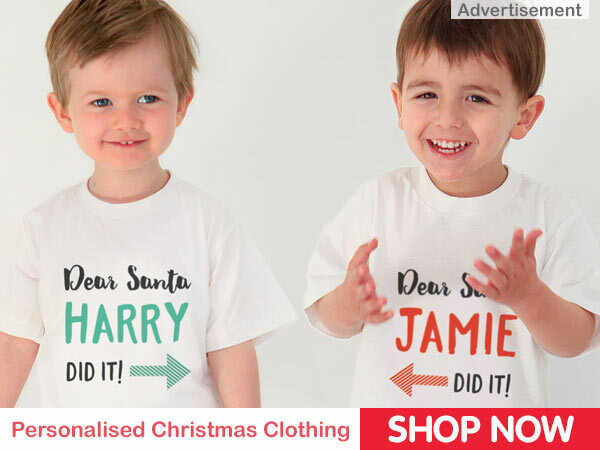 The lovely thing about this is that when you get out the ornaments every year you can see how much their hand or foot size has grown! 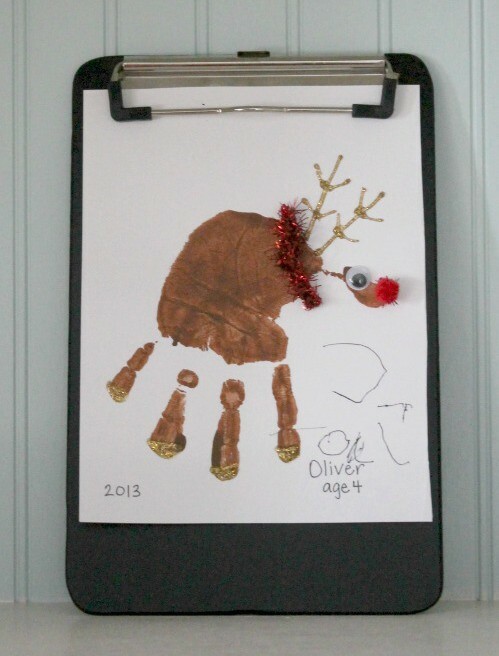 There are lots of fun things you can turn your hand or foot print into like this reindeer. Add antlers and eyes to bring your child’s handprint to life! 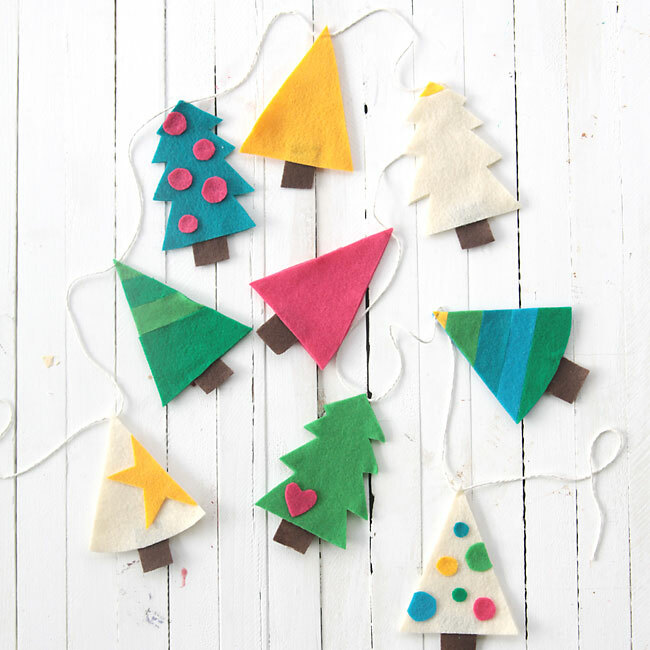 Kids will love cutting out felt trees and gluing shapes onto them. String all the trees together and hang them around your house. This festive felt Christmas tree garland will brighten up any home. A very simple craft that you can use to help teach your little one how to tie knots. 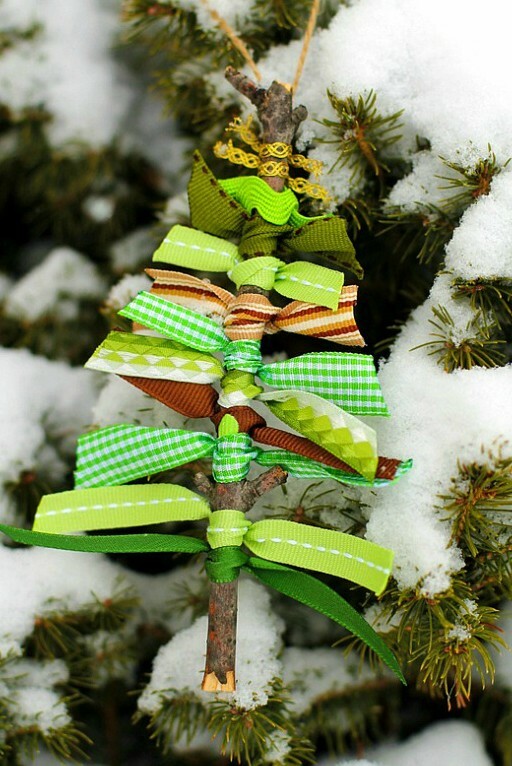 Find some branches and use green or red ribbons to make this Christmas tree ornament. 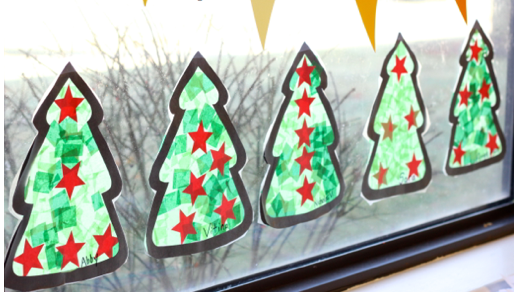 Make some decorations for your windows in the shape of Christmas trees, angels or candy canes. Get your child to stick coloured pieces of tissue paper onto clear contact and cover it with another sheet of clear contact when done. 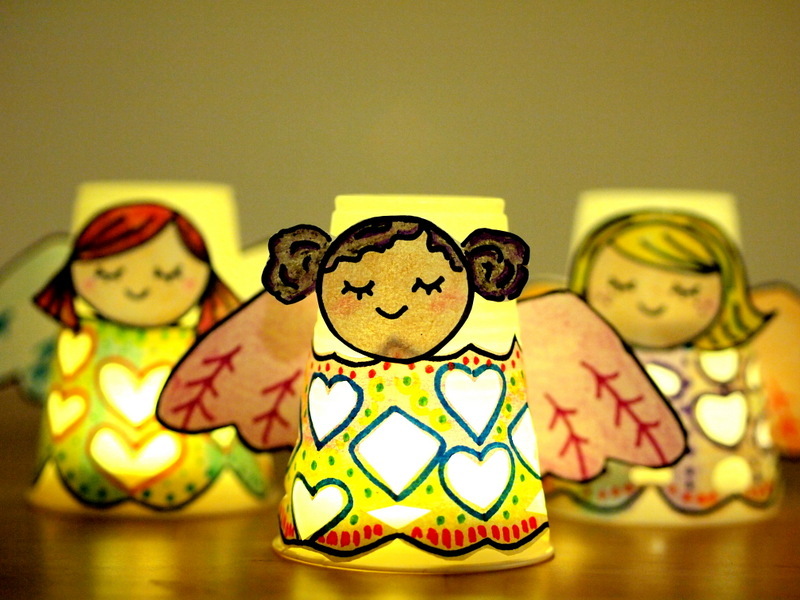 These angel lights are so sweet and very safe for your little one to make and play with. Using LED tea lights, simply decorate the outside of the plastic cup and have fun lighting up your angels. 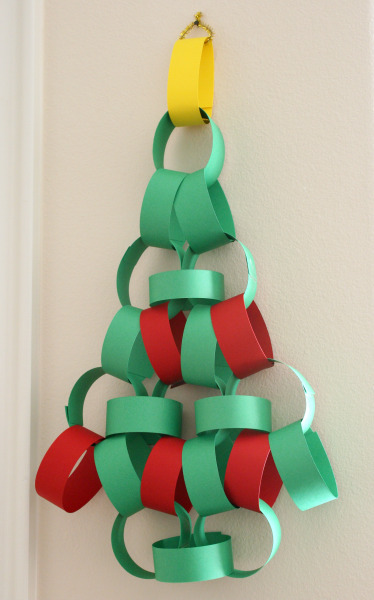 Paper chains are so easy and fun to make. To make this Christmas tree, cut green and red strips of paper and assemble using the picture as a guide. A cute little craft to do with your toddler to teach them colour, pattern and threading! 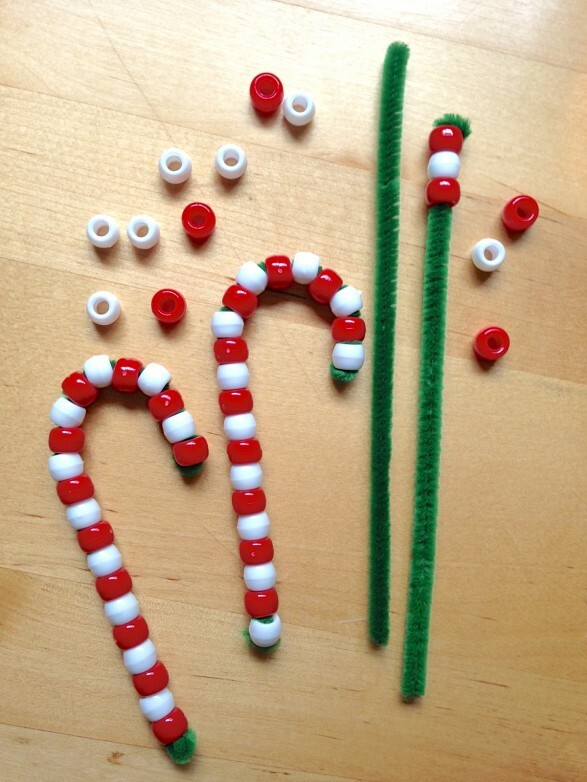 Use the candy canes to decorate your tree and you won’t need to worry about them getting eaten! Handmade Christmas cards are the best! Have a card making session with the kids and see what you can come up with. These Christmas cards are so easy to make using ribbon, shape punches and paper stock. 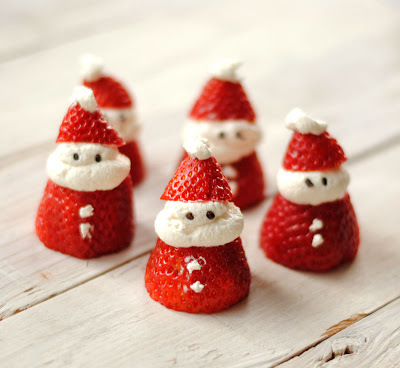 Will you be making any of these easy Christmas crafts with your kids? We hope you have lots of family fun creating and crafting together.